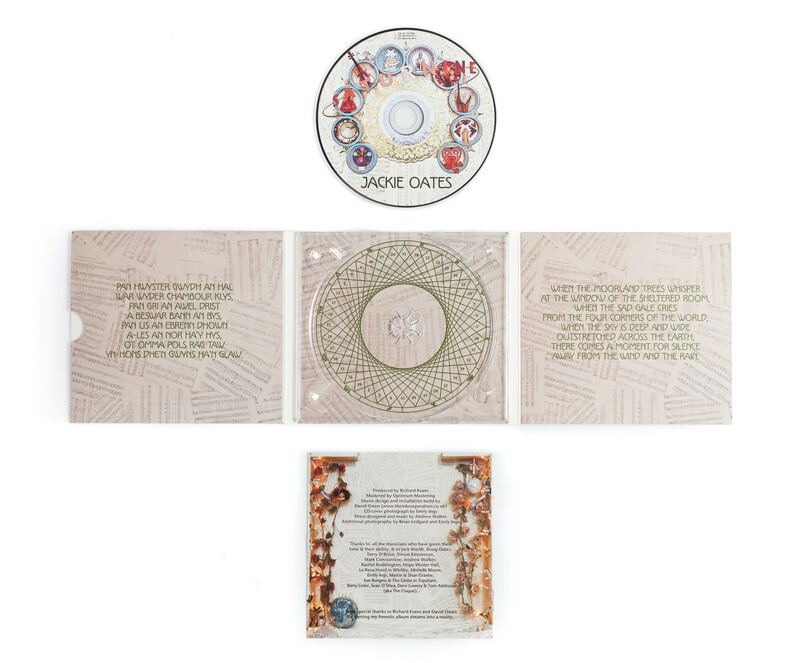 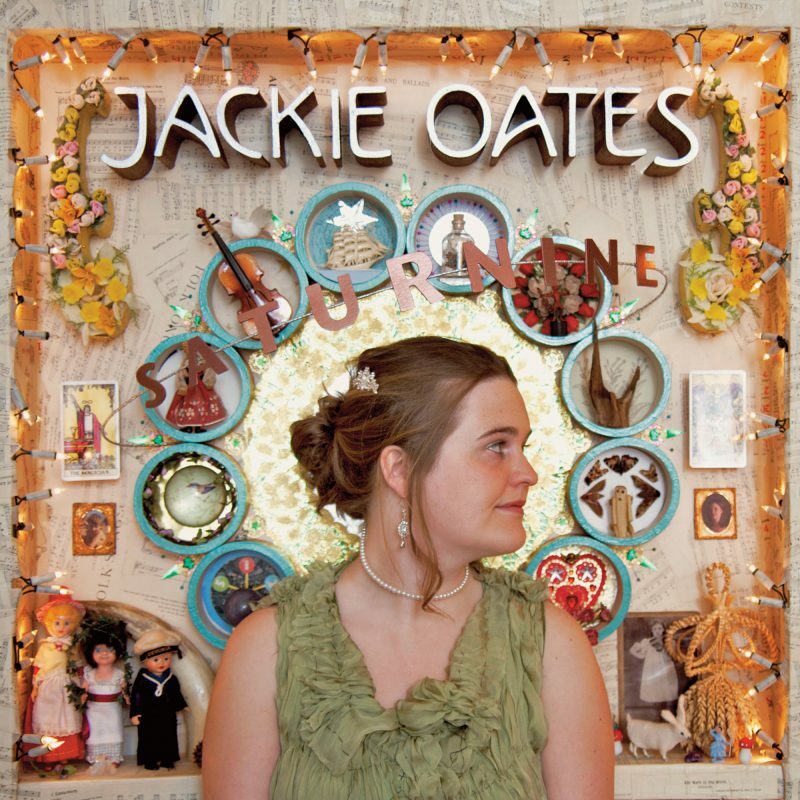 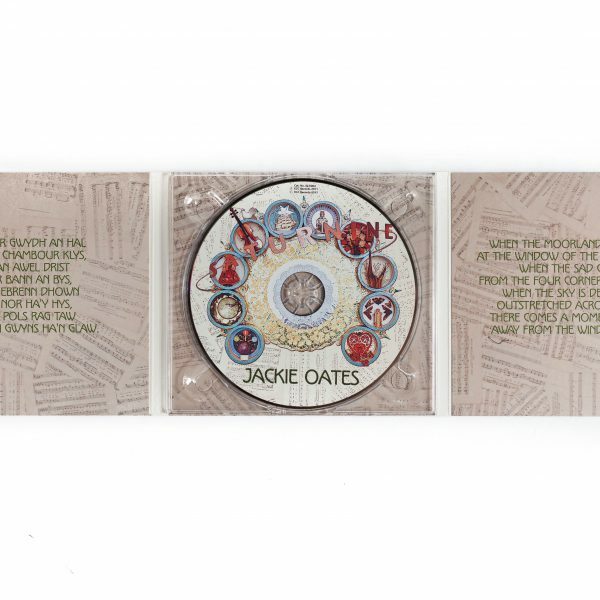 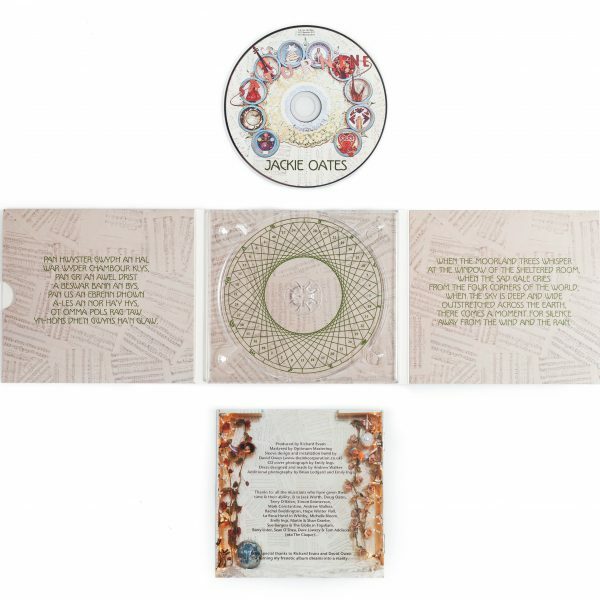 Jackie Oates is a phenomenon in the exploding folk-pop scene in the UK today. 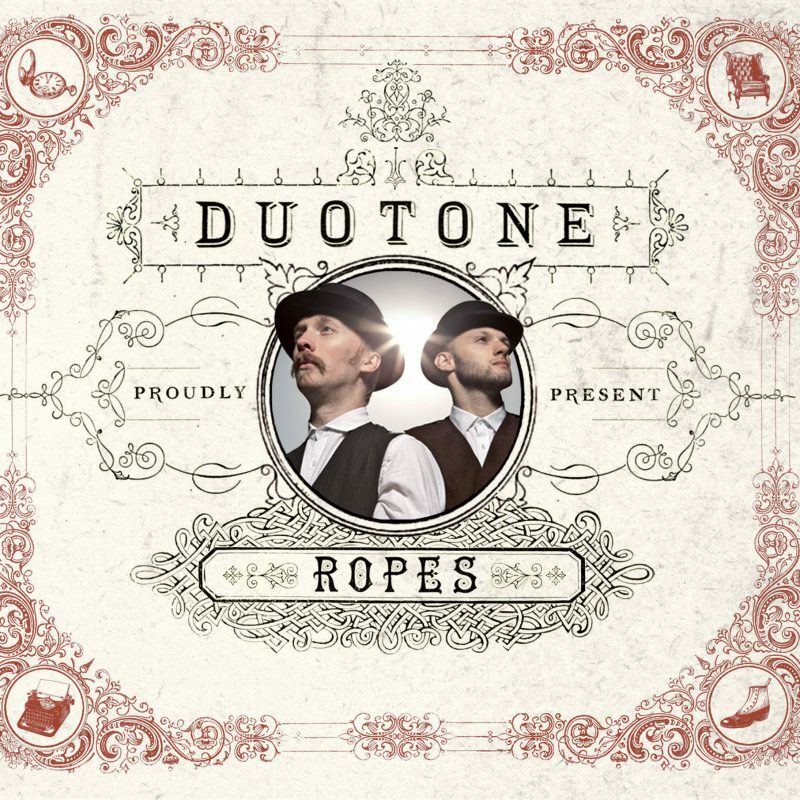 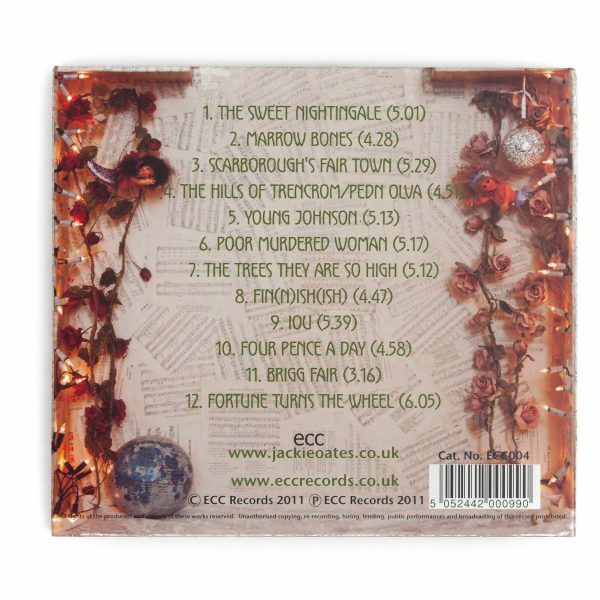 ‘Saturnine’ sees special guest contributions from Jim Moray, Alasdair Roberts, Karen Tweed and the little known Devon acoustic male voice line up The Claque. 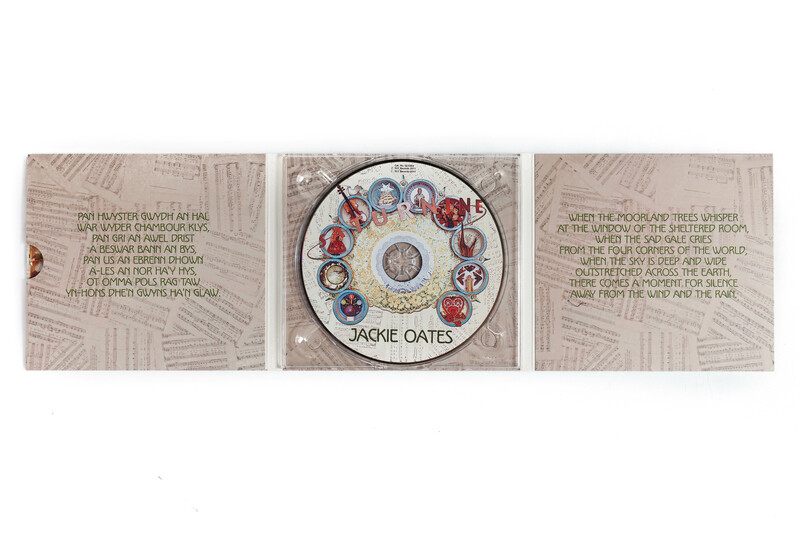 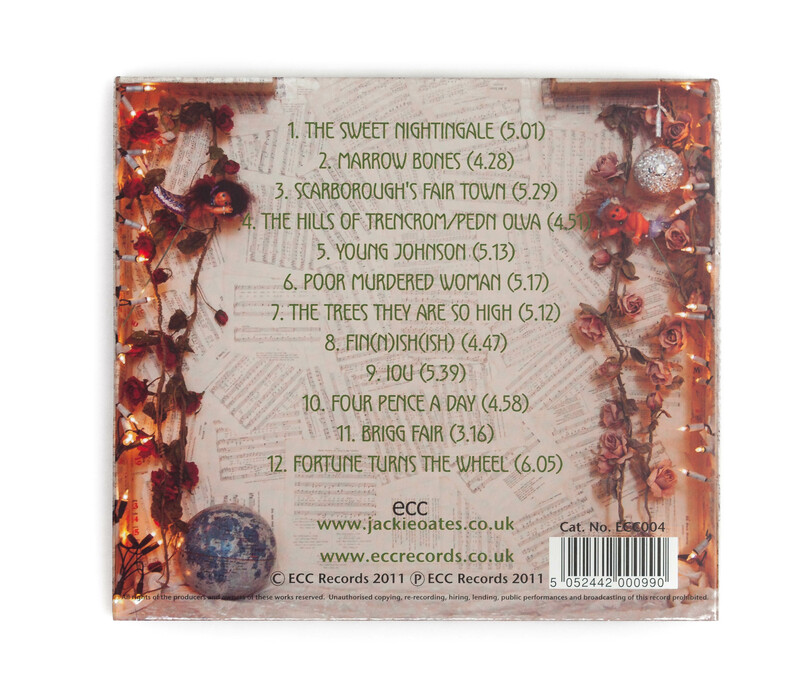 Through the album is a strong connection to the songs, tunes and people of her west country England base. 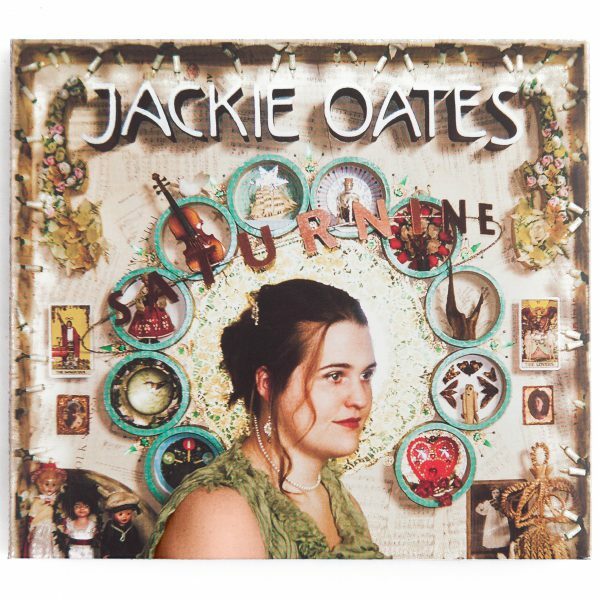 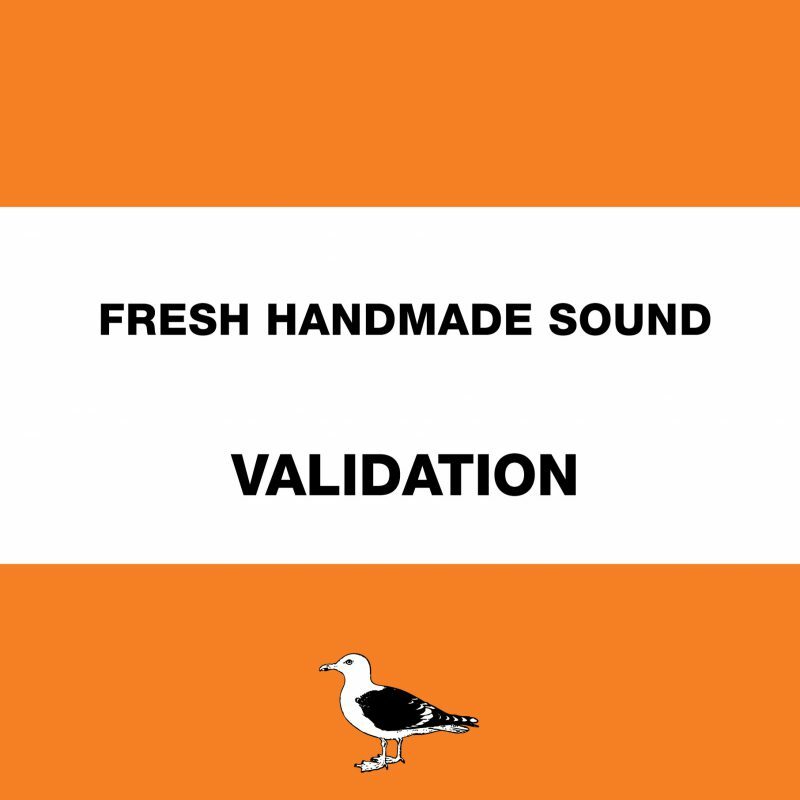 There is a burgeoning maturity which sees her move on to new heights from her 2009 released “Hyperboreans” album, which itself drew a landslide of rave reviews. 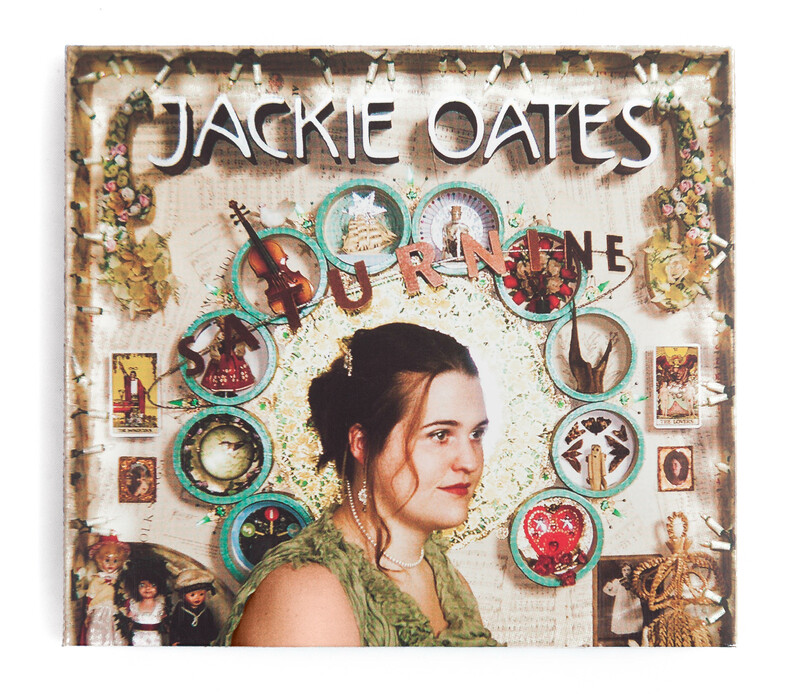 "Jackie Oates is deservedly becoming a celebrity in the new folk scene"